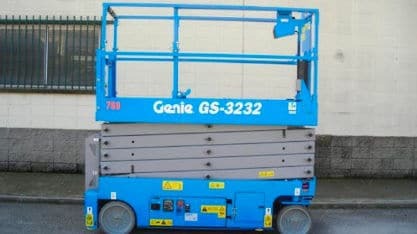 Independently owned and run we hire scissor lifts, spiderlifts, van mount and truck mounted cherry pickers. Our access platforms are available to hire on a machine only basis or alternatively hired with the addition of one of our experienced IPAF qualified operators. 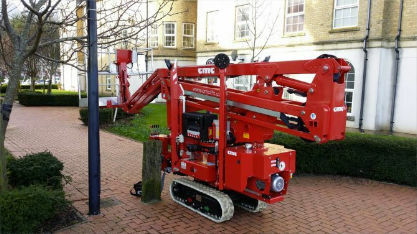 Our wide range of cherry pickers means that we have the solution to almost any working environment – slopes, grass, mud, narrow access or multi-site jobs we can help you. Why not arrange a free site survey today?